Delivery management software is a system through which anything that's shipped can be tracked by you and your customers. This connection helps your delivery drivers in getting all the required data from a reliable source. This data is essential for them to complete a delivery no matter in which field you are in, whether it’s - Retails ecommerce industry, food and grocery industry, package delivery industry, delivery courier tracking. A delivery management system plays a great role in retail ecommerce industry. With this, the back office gets the complete view of the shifts of the individuals. In the recent times, customer’s expectations are getting higher and higher for delivery performances. Thus, it is very important that an online retail store offers their clients with a smooth and flexible delivery management system. One of the best ways to build your name in the food and grocery industry is to get an integrated and seamless delivery software solution for your business. This will allow you to deliver fresh food and grocery, on time and you can easily win the trust of your clients. Buyers just want quick and perfect service and with the right software, you can give them what they are looking for. A good packing makes the product more attractive and impressive and with the right delivery software, you can deliver these beautiful packages on time. Yes, the right delivery management software will help your package delivery business in growing faster with thousands of happy customers on your list. 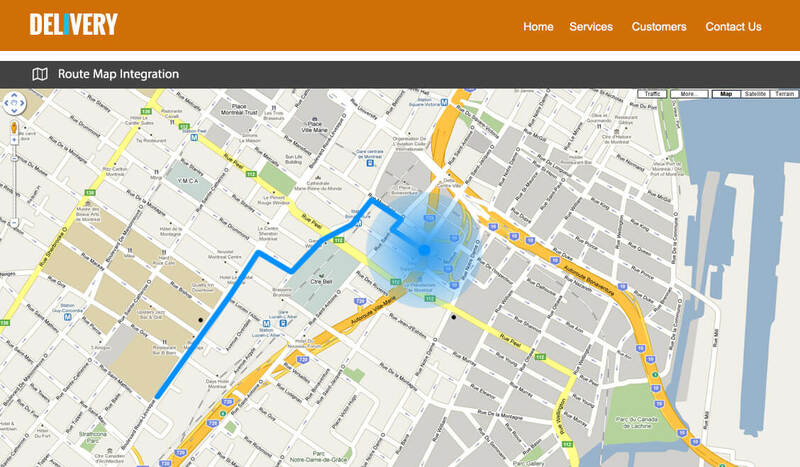 To create a perfect delivery tracking software for your business, LogicSpice is always ready to help you. We are equipped with a dedicated team of professionals, who wish to work hard and help us in creating a reputation in the field of developing the best delivery routing software for our clients. If you are looking for food ordering system for your restaurant? 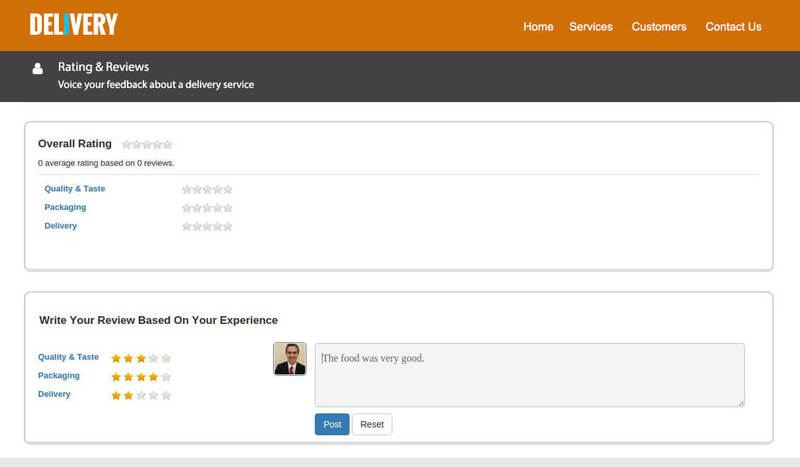 We have launched a hassle free hosted solution for food ordering at affordable price. The instant update of every movement is provided to the delivery driver, Courier Company, as well as at the back office and main branch. We use the latest technology to deliver our customers with advanced software which can be updated easily. It ensure a faster communication system, it forwards instant updates to all the concerned parties and keep them posted about every happening. This data is of great importance to deliver right product to right buyer at the right time selected by the buyer. 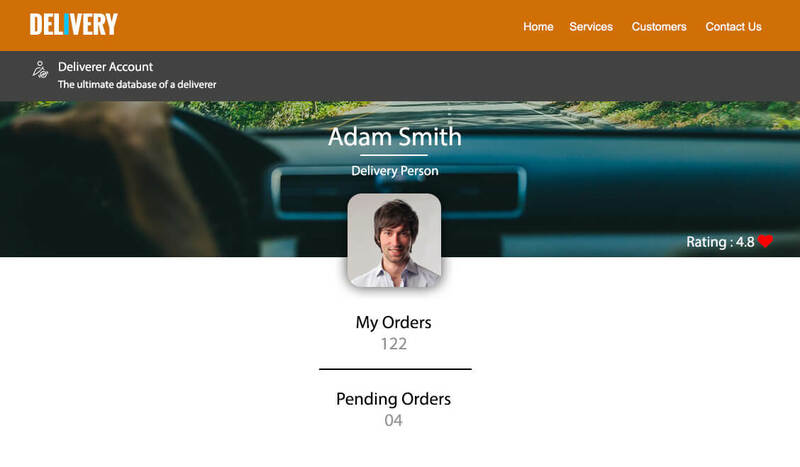 You can keep a complete check on all the deliveries, push the drivers for prompt deliveries and receive instant updates on every delivery and a lot more. Our software is customized as per your preference, for example if you have a grocery then we will deliver you with a grocery business friendly delivery system. 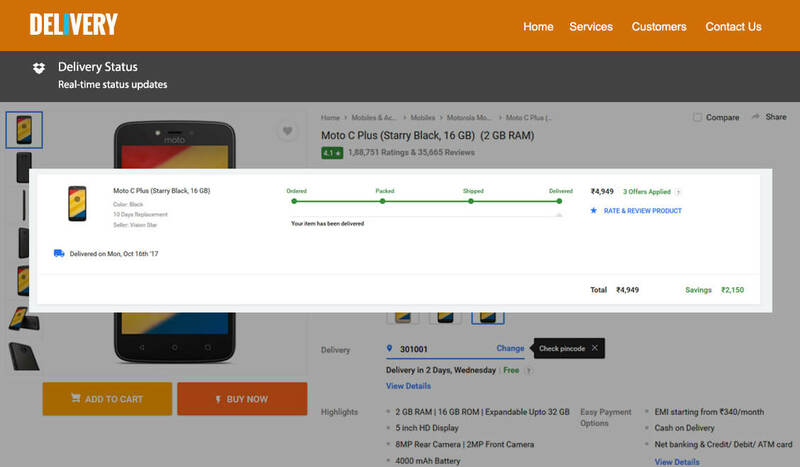 Keeps the admin and customers updated with the delivery status 'Picked', 'In transit' and 'Dropped'. 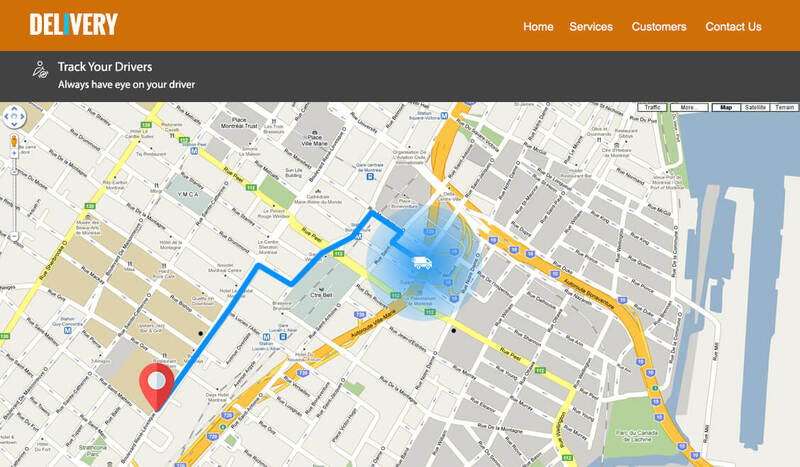 Optimise the route to save your time, fuel and vehicle cost and daily delivery per deliver per day. The courier is automatically assigned to deliver on the basis of availability, current load capacity & more. It includes info for partial and failed deliveries which is a very important data in case of disputes. Update from your delivery driver can be uploaded instantly to your system through the handheld devices. All the information delivery status, location, payment status are given via push notification. Admin will have complete control over the order, delivery system and delivery team. Customer can give review and rating. The feedback can be collected after placing the delivery. All the information includes total delivered order, pending order, rating of the deliverer. Track the complete sales, how many ordering has been delivered and the earning from the delivered order. Generally, people think delivery software is too technical for them. But, it’s not. It is very user-friendly. 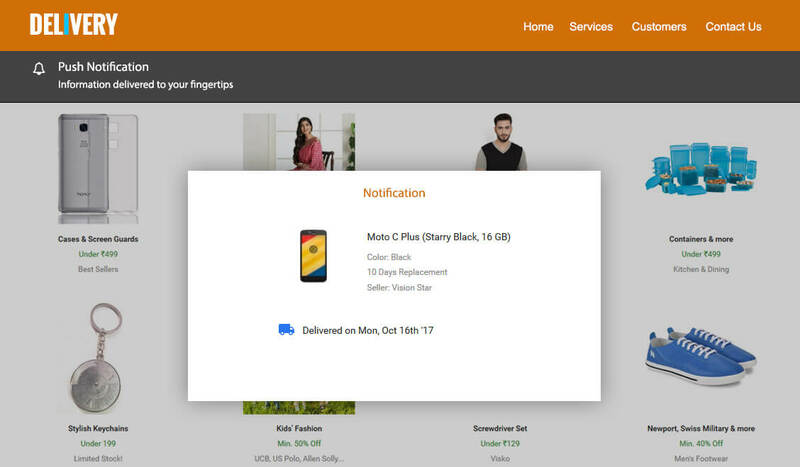 It helps a lot to deliver order on time or earlier from the date by keeping everyone updated. Delivery Management software plays a broader role than you think. It organizes, administers, and supervises the people, technologies and processes to successfully deliver what a customer’s expects to receive. Do I need it in my business? Delivery Management software is a perfect tool for all type of business where a large quantity of workers are working outside the office building. It fits Logistics, Retails, Wholesale, Retail, Utility, manufacturing, food delivery and the courier service industry & we are certain our software will prove to be helpful for your business, as well. 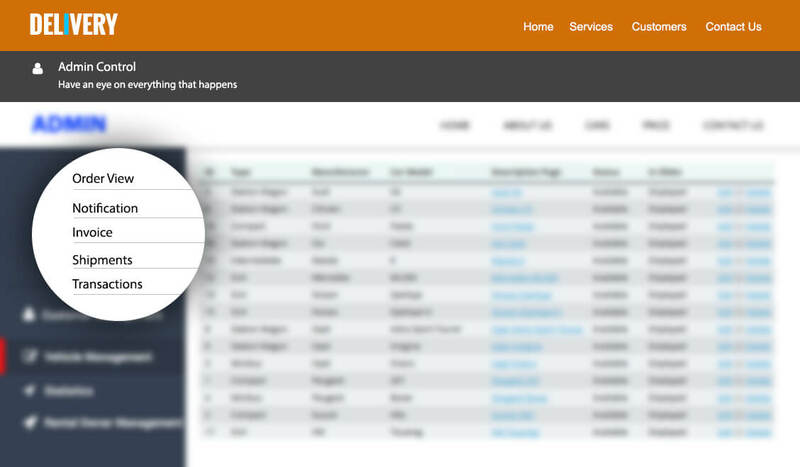 What are the benefits of using LogicSpice instead of my own built subscription system? Delivery management system does a lot more than just getting the couriers delivered. For absolute customer satisfaction, it is vital to have smooth delivery system. With LogicSpice, you can get that easily. We aim at minimizing your work. We will regularly update you to ensure that our client’s are on the top of everything. So, you can relax and focus more on expansion of your business and leave the task of managing it in the hands of our experts. What if I’m stuck while using the software? You can check the guide or you can contact our representative for help.